Chikmagalur, also known as Chikmagaluru, is a scenic town in the Chikmagalur district of Karnataka. Its name translates into the “Younger daughter’s town”. 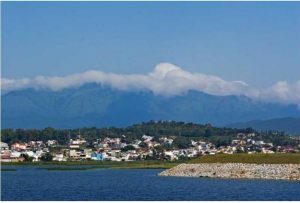 Despite being smaller in comparison, Chikmagalur is popular as a tourist destination for its stunning hills and picturesque views. 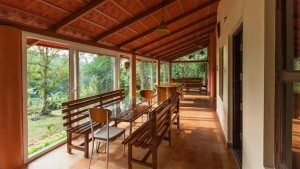 Another reason behind its popularity is its amazingly aromatic coffee, for which this town is often referred to as “The Coffee Land of Karnataka”. 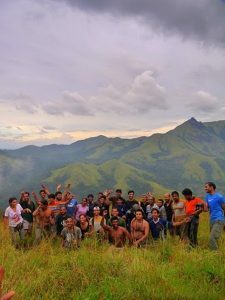 Located at the foothill of Mullyanagiri Ranges, it attracts passionate trekkers every year. 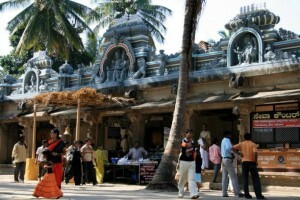 People desiring to avoid the bustle of big cities also visit this town for spending some peaceful days. 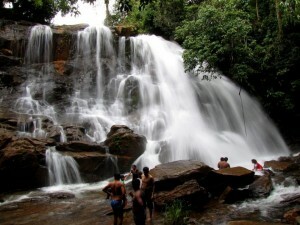 Among the many attractions of the city, one important one is the Mullain Giri, the highest peak of Karnataka. 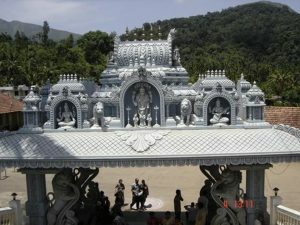 Kalasa is a temple town in Chikmagalur, Karnataka. Know about Kalasa, temples in Kalasa, sightseeing, festivals and Pancha Theerthas. Amrutesvara Temple is an epitome of Hoysala architecture. 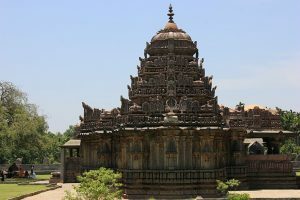 Know about Amrutesvara Temple, its timings, history, and architecture.